We are excited to announce that we are welcoming Steven Falco to RightClick! 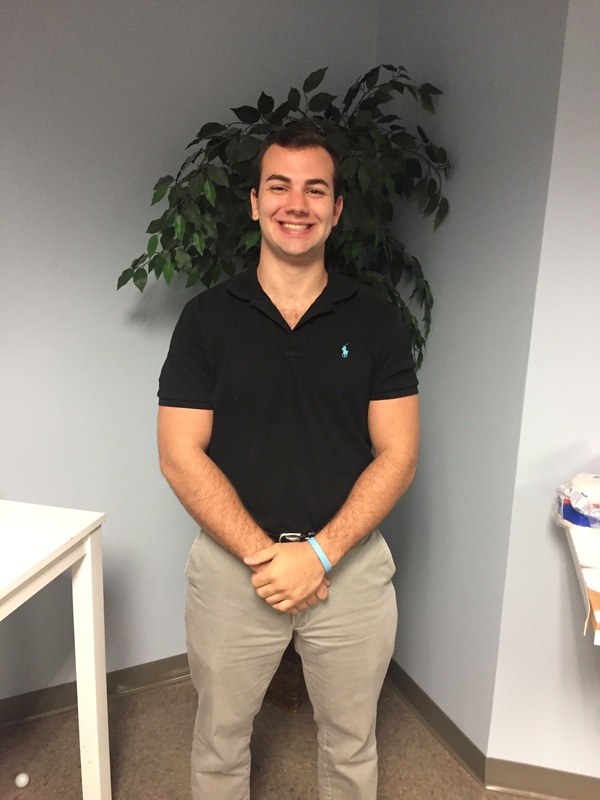 Steven is from Mamaroneck, New York and is a recent graduate from Binghamton University. Steven majored in English and also has experience as a corporate recruiter and with IT. Starting in 2013, Steven was an IT services intern. He then continued as a recruiter at 2 different firms. Besides having lots of experience in our industry, Steven greatly values fitness. Since 2011, he has continued to work as an Executive Personal Trainer in his hometown. We can’t wait for Steven to make RightClick a place where he can continue to grow and develop into a future leader.